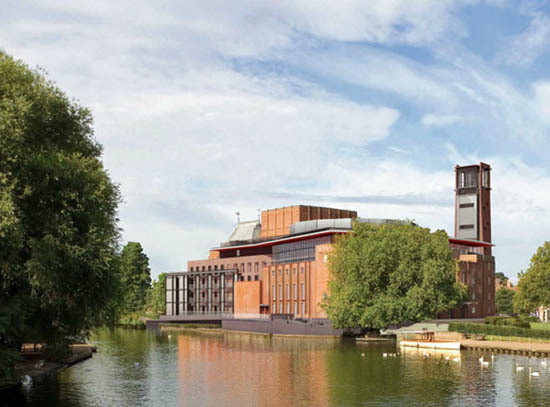 The Royal Shakespeare Theatre Company (RSC) has been redeveloping its world-class thatres over the last couple of years. It is now open to the public. Come and enjoy these high quality theatre productions from world-class stars (see programme schedule below). This includes the Swan Theatre and also the main Royal Shakespeare Theatre, which has a new 'thrust' stage' allowing more interaction with audiences.